Dr. Bob Walsh has been treating patients for the past 35 years. He graduated from NYU with a B.S. in Physical Therapy and then Long Island University for a Master's in P.T. At about this time while working as a physical therapist, he was diagnosed with ankylosing spondylitis which is a rheumatoid arthritis of the spine which after a year went to systemic rheumatoid arthritis. After spending 1 year receiving treated in a rheumatology clinic with drugs, he was told he would be in a wheelchair by the age of 30. This began his search for a different solution than the traditional ones presented to him. He changed his diet and made some lifestyle changes and found his solutions and cures. 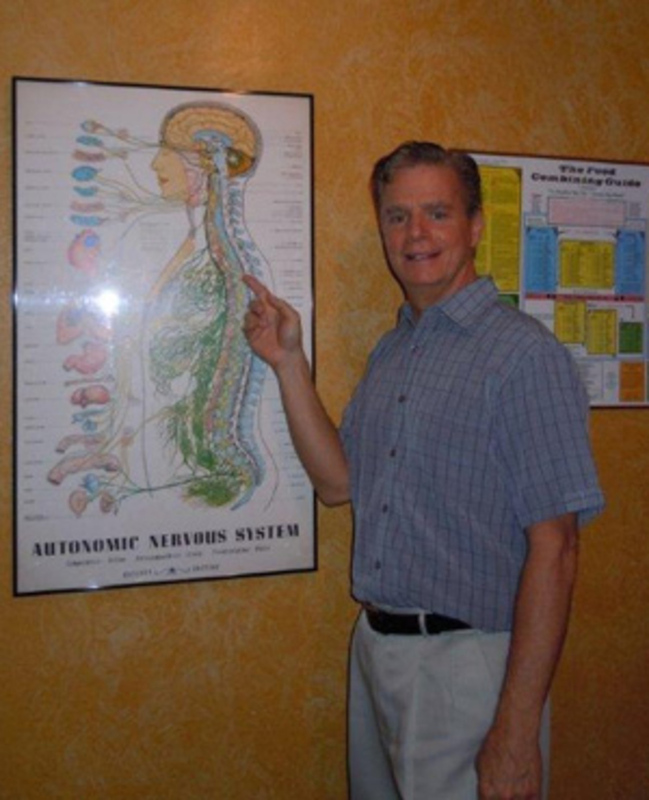 He studied chiropractic in Atlanta Georgia and graduated from Life Chiropractic College which is now Life University. He worked for 2 years with Dr. Bill Camerino who was his mentor. The Walsh Wellness Center was opened in 1986 and has been a full time healing center since that time. In 2010,Dr. Walsh became certified in acupuncture and now offers the service to patients seeking acupuncture care. Besides his passion for health and chiropractic, one of his other passions is children living poverty. In 1996, he visited an orphanage in San Pedro Sula Honduras and felt committed to making a change for kids who usually ended up on the streets, in gangs, in jail and finally dead before the age of 20 or 22. Dr Bob started the AJC Children's Foundation in 1997 which is a 501 c 3 , non-profit US charity which raises money to support AHLE (Accion Humana de la LUZ Eterna) which is an orphanage which he along with 2 friends opened and have operated since that time. He was President of the AJC Children's Foundation from 1997 until 2013. The orphanage houses, feeds and educates more than 50 boys and includes a welding school and an auto mechanic school. There are also programs including those that provide scholarships for 50 girls and that also distribute 1000 backpacks annually to poor kids in the surrounding villages.